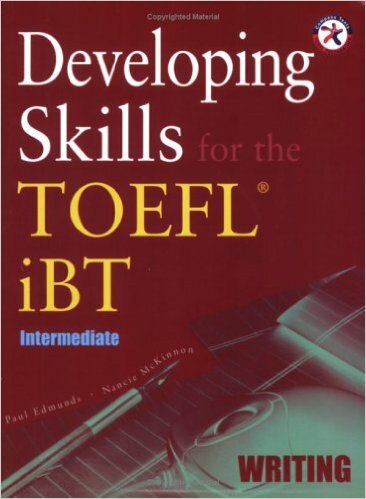 Developing Skills for the TOEFL iBT is available in a combined edition with all four skills incorporated or by split editions (Reading, Listening, Speaking, Writing). In addition and at the Advanced level, Sharpening Skills for the TOEFL iBT features four full TOEFL iBT practice tests that will further hone your skills. –Publisher –This text refers to an alternate Perfect Paperback edition.